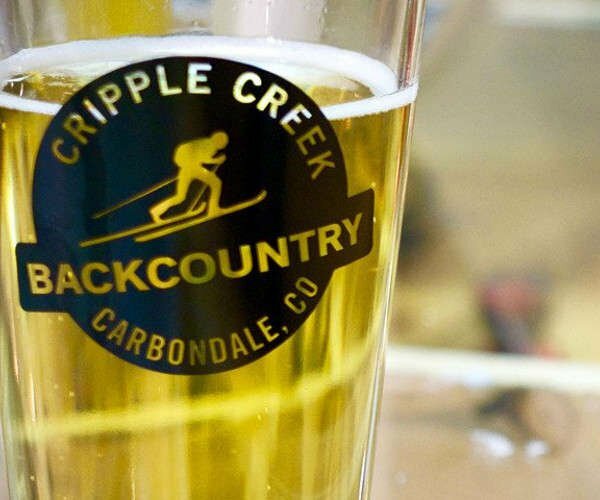 At Cripple Creek Backcountry we are dedicated to everything backcountry skiing. 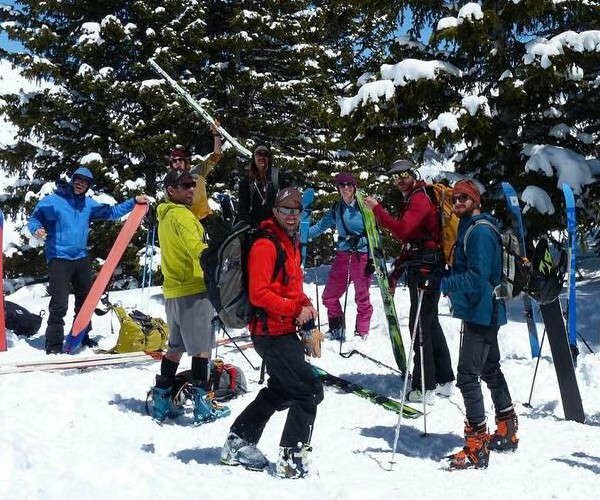 Our passion is going into the backcountry and doing it fast and light. We are located in Carbondale, Colorado, deep in the heart of the Rockies, surrounded by terrain that keeps us inspired to do what we love. Founded in 2011, we are a new store with a new idea of how to do business; do what you love, do it on light gear, and always try to have a cold beverage waiting at the end. Our mission is to get you into the right gear, so stop by and check us out! Come in and grab a coffee or beer! From lightweight fitness touring to the best in backcountry, we have hand selected a fleet to put you on the best gear for you.